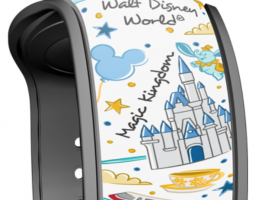 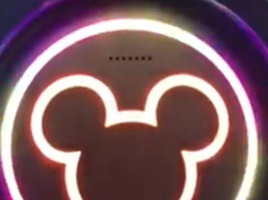 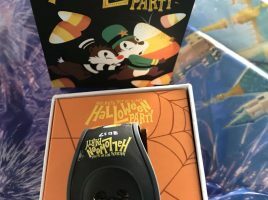 A new YesterEars MagicBand has launched today at shopdisney.com featuring the House of Magic store at the Magic Kingdom for its theme. 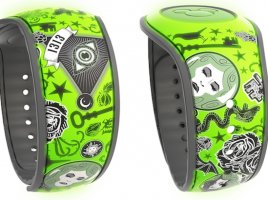 The band is Limited Release, is black and glow-in-the-dark, and is $27.99. 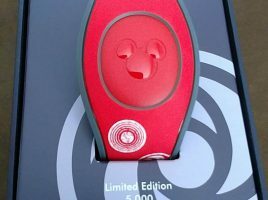 The barcode SKU is 400020578396. 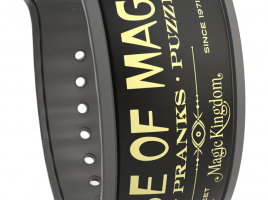 This band will only be available for one week starting today.